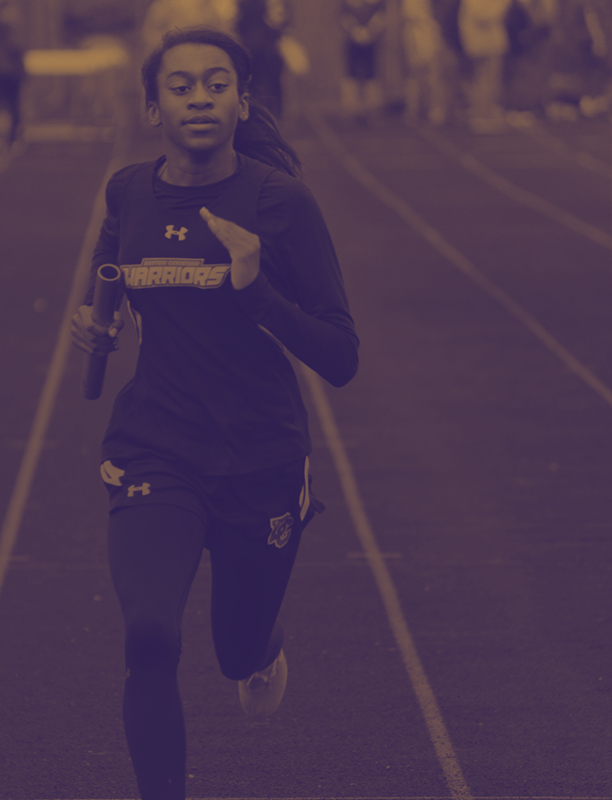 The varsity track team competed at the Bellbrook Golden Eagle Invitational on Thursday night, April 11 against eight different schools. Both the boys and girls teams finished in 4th place! All three of the boys relay events finished in the Top 3! Host school, Bellbrook, claimed both the boys and girls team titles. Taylor Ullrich won the Girls High Jump, with another solid jump of 5-00!! Aliisa James also won the 100m Hurdles in 17.47. Alissa James then finished 2nd in the Long Jump in 14-11. Boys 4x200m relay finished 2nd in 1:36.72 (Swift, Alexander, Dudley and Powell). Boys 4x100m relay also finished 2nd in 47.03 (Swift, Alexander, Dudley and Powell). Kayla Hooten placed 3rd in both the 100m Dash (13.78) & the 200m Dash (28.60). Boys 4x400m relay placed 3rd with a time of 3:48.63 (Childs, Haines, Dudley, Geiss). Brianna Blake was 3rd in the 800m Run in 2:35.93. Darren Swift was 3rd in the 100m Dash in 11.97. Ethan Powell was 3rd in the long jump in 18-03.50. Ty Powell was 4th in the high jump, with a mark of 5-02. Nathaniel Geiss was 4th in the 400m run, with a time of 57.47 seconds. Nathaniel Geiss also saw a shot put throw of 34-02 to place him 4th overall. 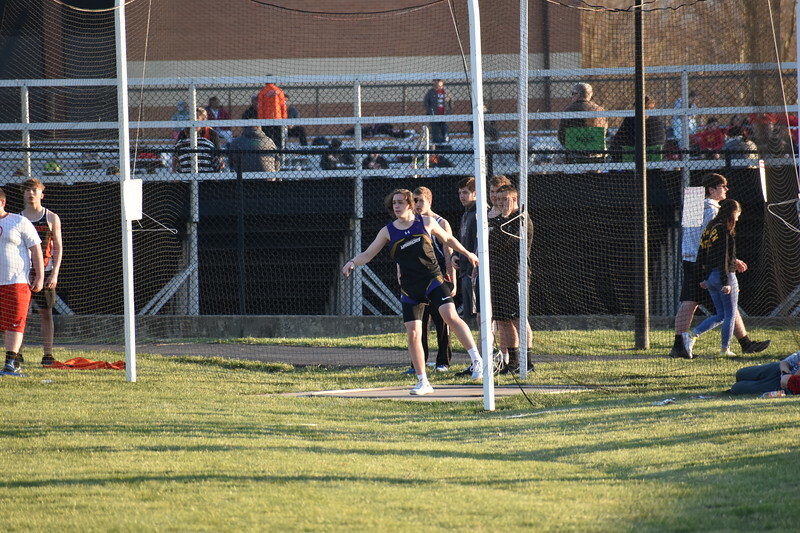 Bryce Shick launched a discus 91-01.50 feet to place 5th overall. 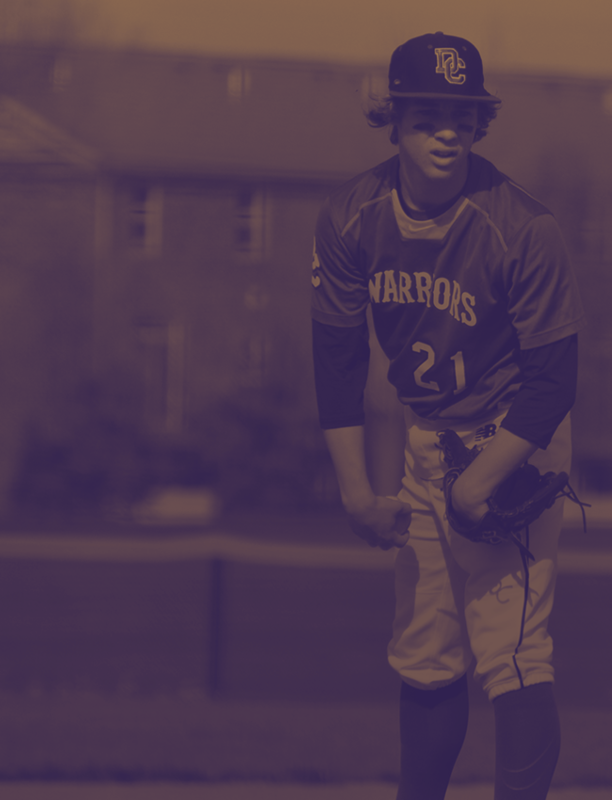 The Warriors compete again on Monday evening, April 15 at Monroe High School. Field events begin at 4:30pm. Go Warriors!